Despite recent efforts to the contrary, piracy is still a big problem for Adobe as programs like Illustrator and Photoshop remain incredibly popular among pirates. Ever vigilant, Adobe is embarking on a new campaign tasked with informing pirates of the dangers associated with using non-genuine software. As Torrent Freak reports, Adobe is bundling its products with a software integrity service designed to scan for and detect pirated and counterfeit software. When a pirated product is identified, users will receive a warning in the form of a pop-up like the one seen below. 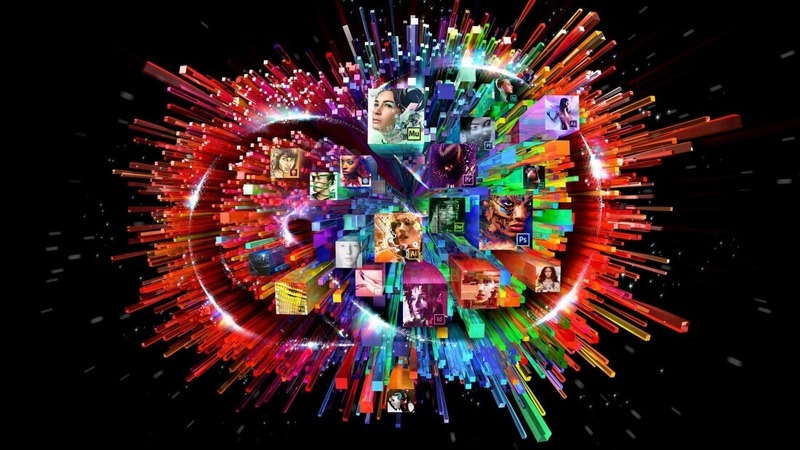 Adobe said its tests check for software tampering and invalid licenses. As of now, the validation is limited to Acrobat X users in the US although I suspect its reach will likely be expanded in the near future. The pop-up can be clicked away but it may reappear a short while later. The company said it has been working on this service for a while (as a pilot), taking its time to ensure it is delivered to customers in an easy-to-understand and actionable way. Adobe insists that those identified as pirates won’t be getting into any sort of trouble as again, they simply want to inform users of the risks associated with pirated software. Aside from the fact that Adobe would love to make additional revenue, its concerns about the risk of running pirated software aren’t without merit. It’s easy for hackers to take a program like Photoshop, inject it with malware or other types of nefarious code then repackage and present it as an otherwise normal looking program.